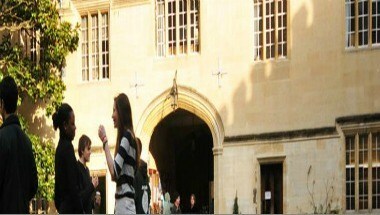 Jesus College is located in Oxford, England. 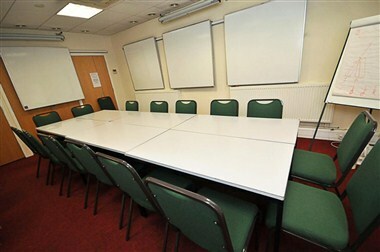 Accommodation and meeting room facilities are available for up to 100 delegates. 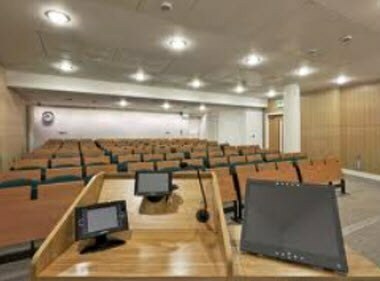 Our purpose-built Ship Street Centre has an attractive reception area, lecture theatre seating one hundred and two smaller meeting rooms. 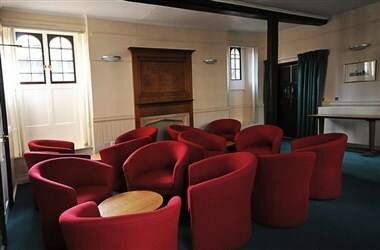 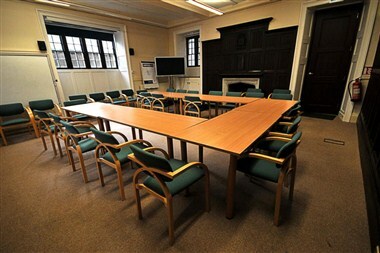 There are further meeting and seminar rooms available in College.